After years of handstands in her backyard, Catherine fell in love with yoga in 2011. She completed her teacher training in Bali, taught in Nashville, and feels lucky to call New Orleans and Reyn Studios home. As a teacher, Catherine focuses on making yoga feel intuitive. 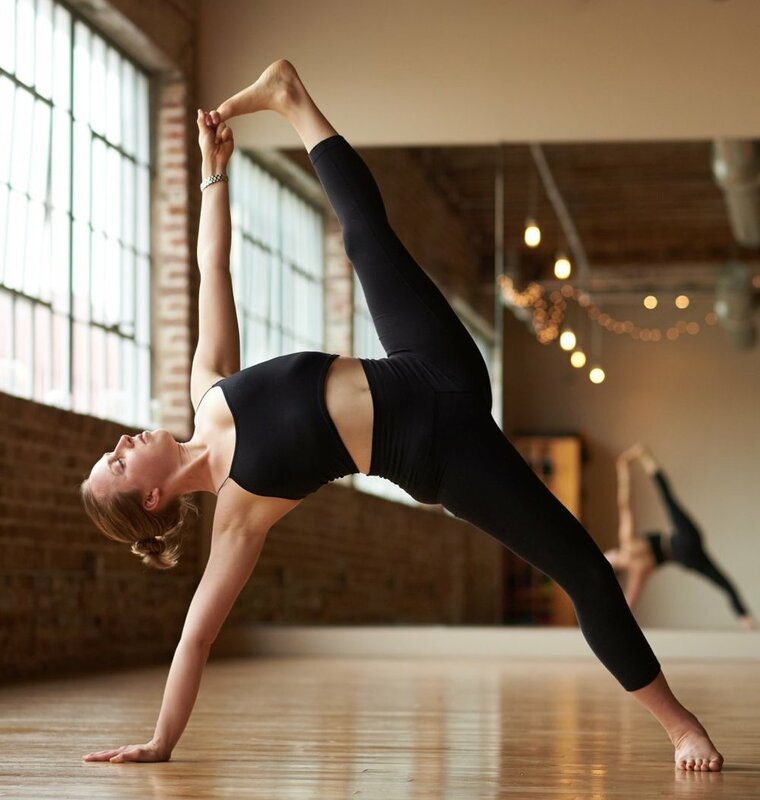 Her classes strike a balance between energizing and therapeutic, with plenty of opportunities to discover new, creative ways to move and breathe. She loves being upside down, playing with transitions, and is a strong believer in the power of a good savasana. When she’s not on the mat, you can find Catherine reading, riding her bike, making bad puns, and finding excuses to stretch. She is grateful to be part of a community where she gets to practice, learn from her talented fellow teachers, and be inspired by students every day.